My business proudly supports these wonderful organizations. Check them out and donate or volunteer if you can. 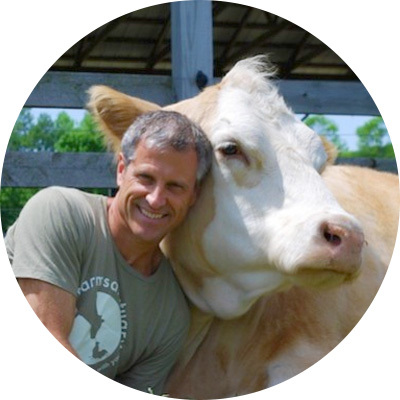 Farm Sanctuary protects farm animals from cruelty, inspires change in the way society views and treats farm animals and promotes compassionate vegan living. 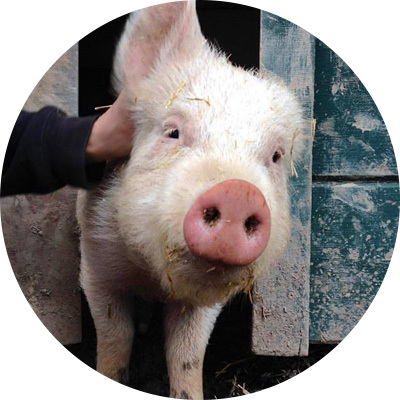 Catskill Animal Sanctuary rescues farmed animals, ignites social change to end their exploitation and champions vegan living. 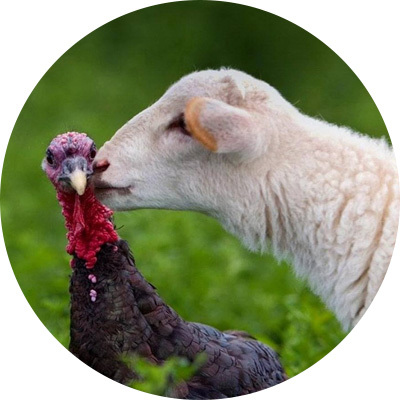 Woodstock Farm Sanctuary rescues, rehabilitates and cares for farmed animal refugees—as well as educates the public about the typically horrific treatment of animals who are raised for food. 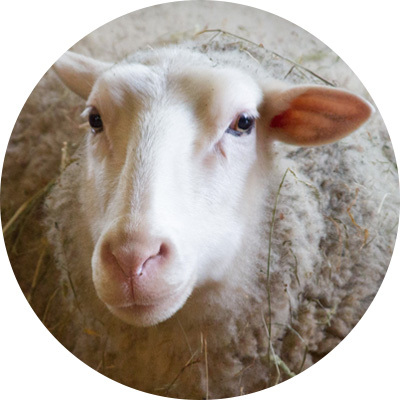 Mercy For Animals is dedicated to preventing cruelty to farmed animals and promoting compassionate food choices and policies. 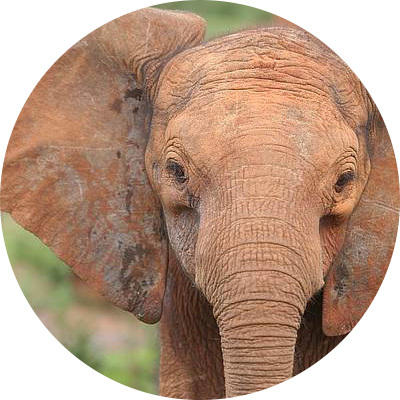 The David Sheldrick Wildlife Trust embraces all measures that complement the conservation, preservation and protection of wildlife. These include anti-poaching, safeguarding the natural environment, enhancing community awareness, addressing animal welfare issues, providing veterinary assistance to animals in need, rescuing and hand-rearing elephant and rhino orphans, along with other species that can ultimately enjoy a quality of life in wild terms when grown. 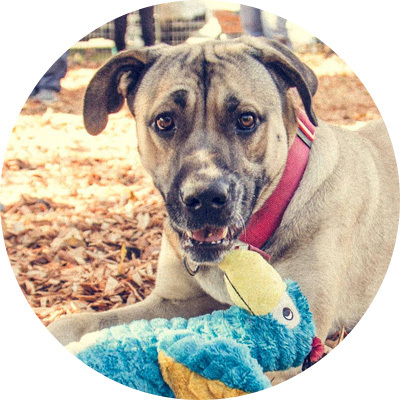 Fences for Fido improves the quality of life for dogs living outdoors by building fences free of charge for families who keep their dogs on chains, tethers, and in small enclosures. 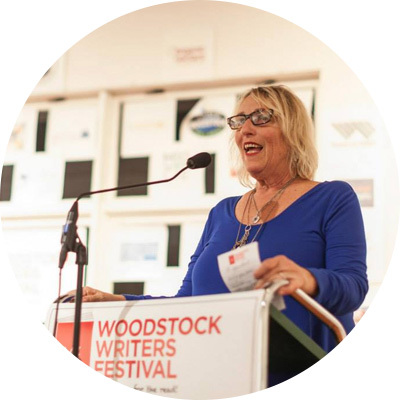 Woodstock Writers Festival aims to bring writers and readers together in Woodstock, NY, to share ideas and laughter. 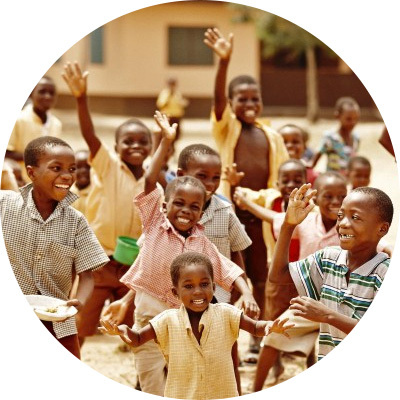 Pencils of Promise believes every child should have access to quality education, and they create schools, programs and global communities around the common goal of education for all. 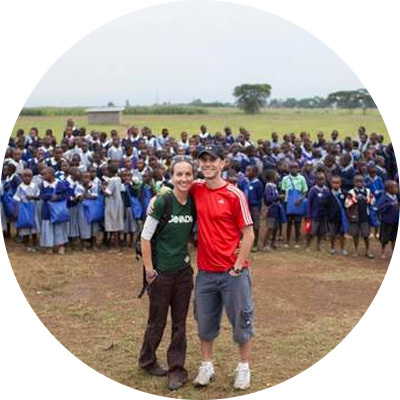 World Teacher Aid is committed to improving education throughout the developing world with a focus on IDP settlements (communities that have been uprooted from their homes). They provide access to education for students within these settlements through the renovation and/or construction of schools. Current projects are within Kenya and Ghana. 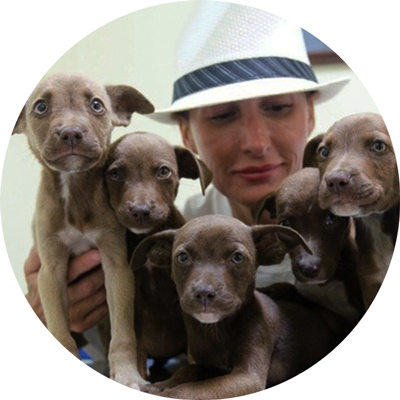 The Sato Project rescues abused and abandoned dogs from Puerto Rico. The organization and its volunteers provide emergency and preventative vet care, foster and adoption coordination, transportation and so much more to give every rescue the greatest chance in life.